P.O.Y is a hip hop artist who started as a freestyle rapper at Plumtree high school participating in a lot of talent developing his rap skills from free-styling to writing full songs. 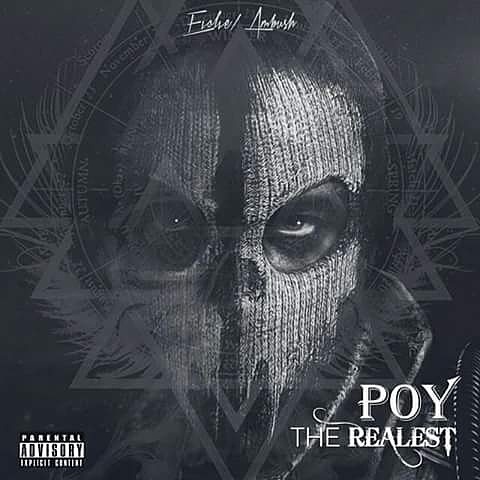 Over the years P.O.Y has consistently been actively involved with creating new music and releasing fresh concept albums that continue to evolve and grow with the times the artist becoming sharper and more creative with time with his current album the Realest. Best Album of the year Blood Money Jacob album Zim hip hop awards. In this album he showcases and his vocal skills,we see him singing hooks and catchy melodies with a message that many hip hop oriented people can relate to .His albums include 15 minutes of fame and the award winning critically acclaimed Blood Money Jacob. 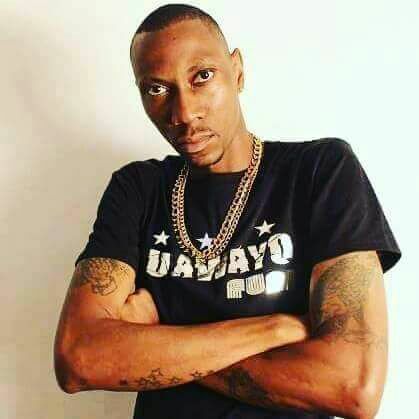 Through out his career P.O.Y has always made it a point to shoot quality music videos having worked with directors Andy Cutta and director Blaqs on several dope music videos. As well as collaborations with local hip hop Tehn Diamond ,M.c Chita and Mariachi to name a few.The artists also works closely with hip hop producers Young Stan and Yung Zif who have contributed alot of music to the new album the Realest. Stay logged on to urbanculxure.com as we unpack some of the tracks in The Realest Album every week,starting on Monday.